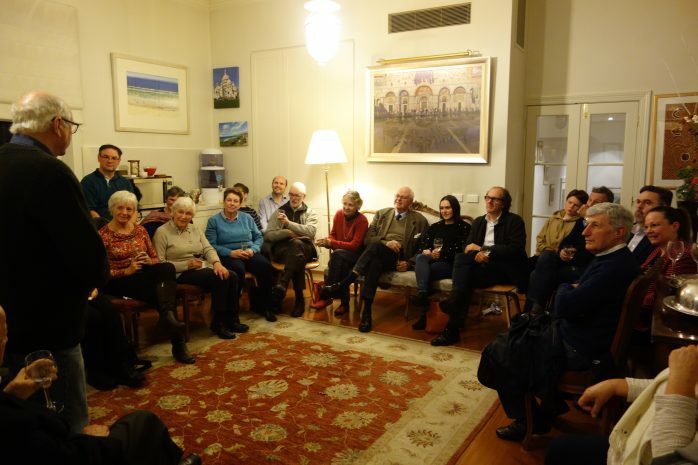 Last week two Australian Jewish Professionals shared their experiences during and after World War II in Europe. 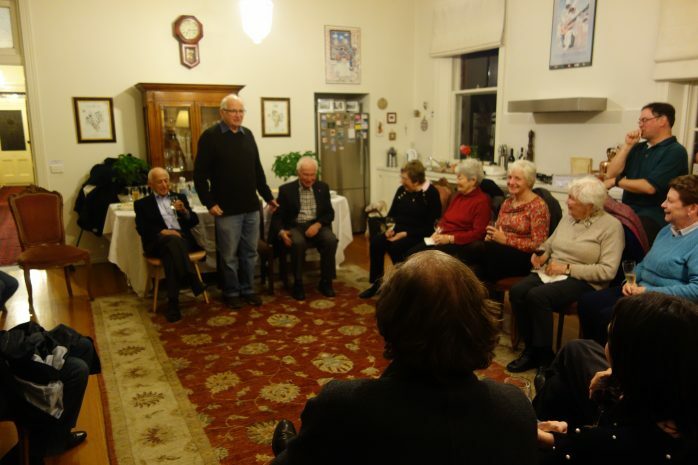 Henry Ekert retired chief of Haematology at The Royal Children’s Hospital, and Peter Barta, a Melbourne dentist, shared their experiences of being a Jewish child in Nazi-occupied Europe. The Parish House was packed with parishioners and friends. Justin Kelly retired Director of Surgery at The Royal Children’s Hospital, together with wife Elaine hosted a wonderful night. The Jewish Psalm verse “Even the sparrow finds a home” is our parish motto.